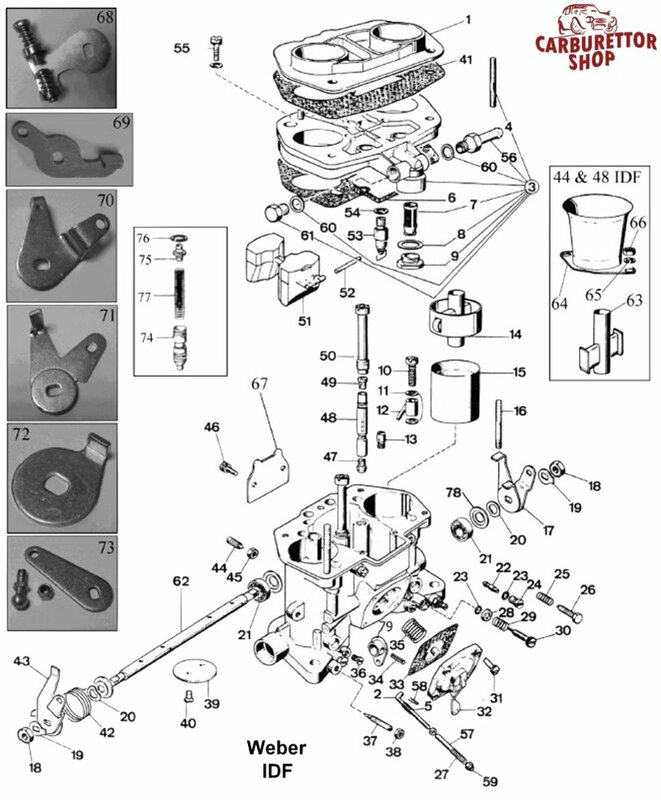 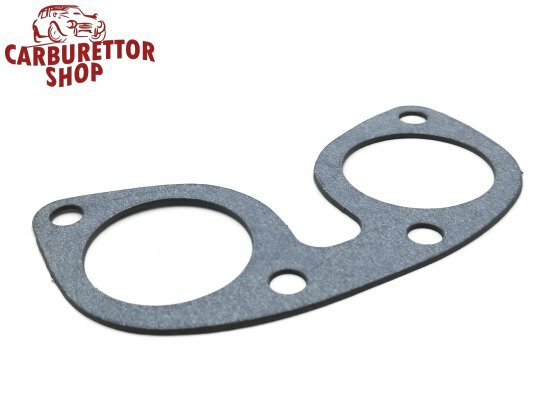 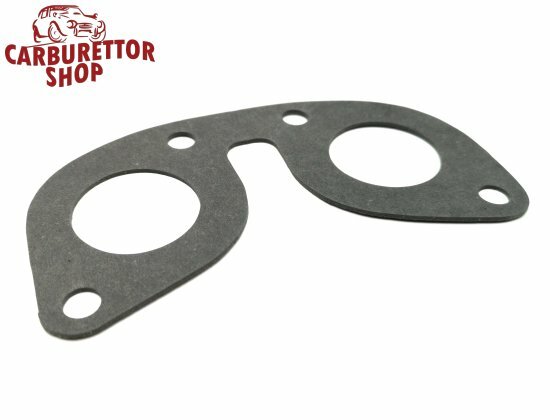 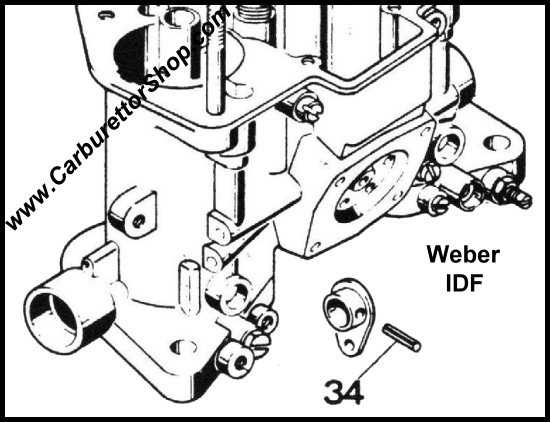 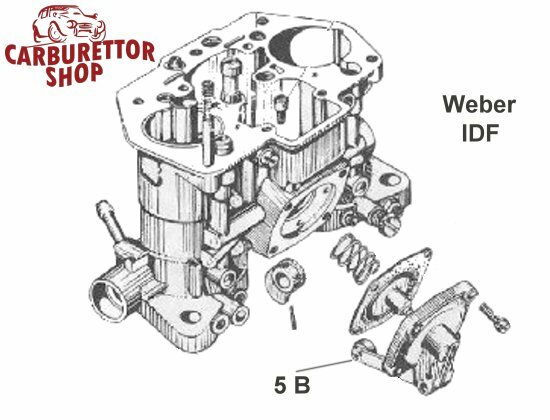 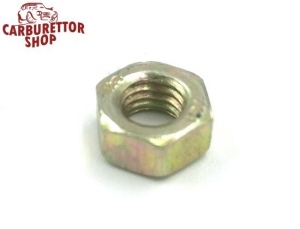 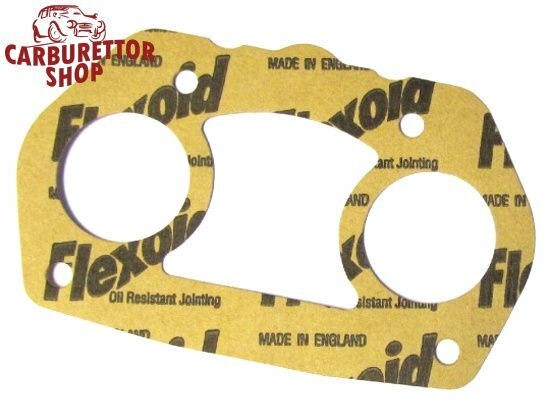 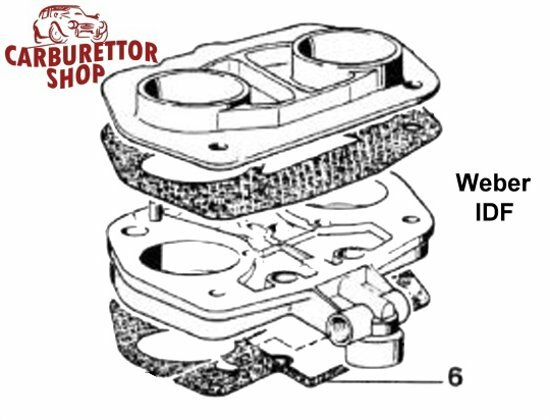 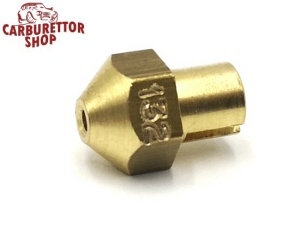 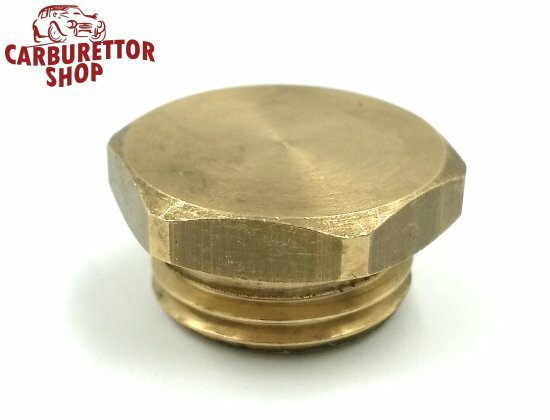 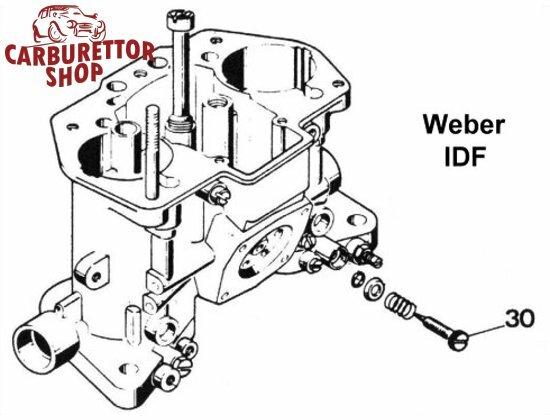 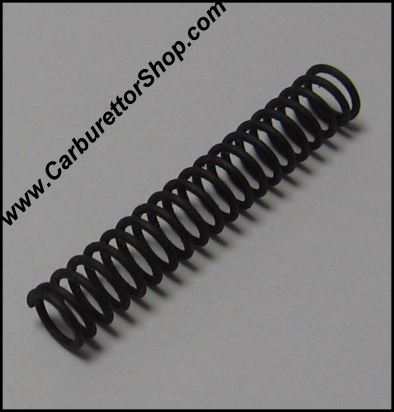 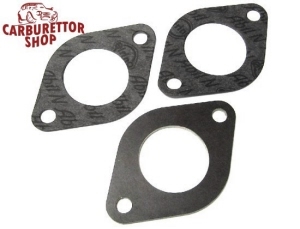 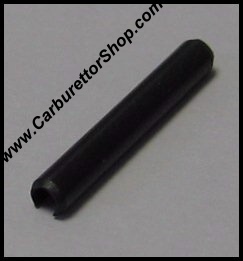 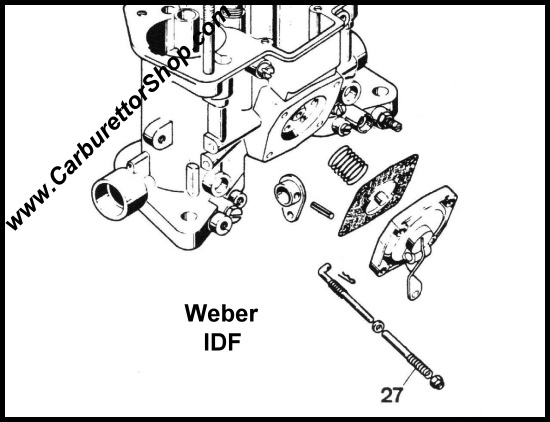 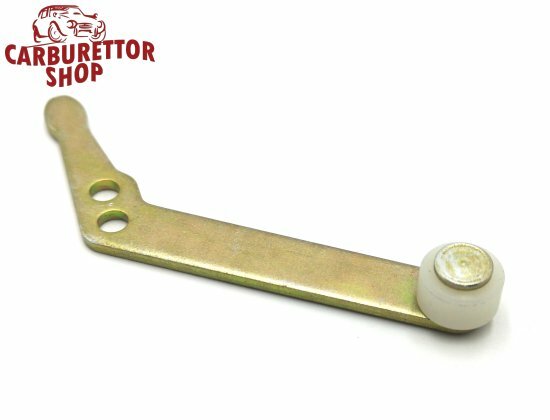 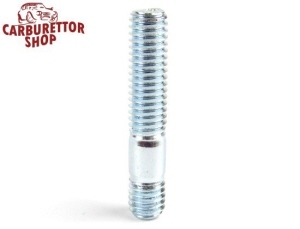 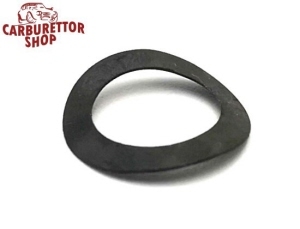 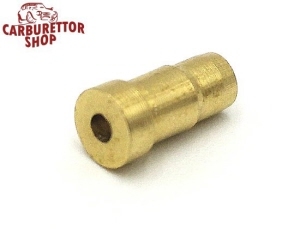 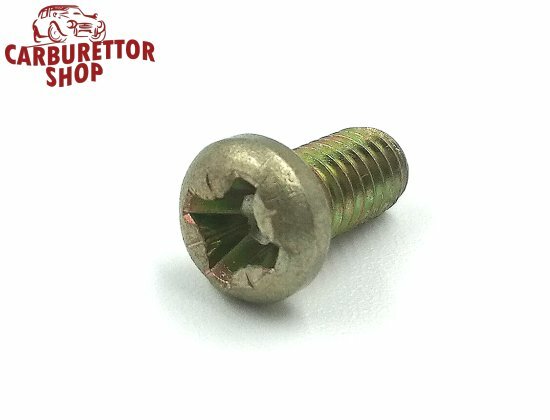 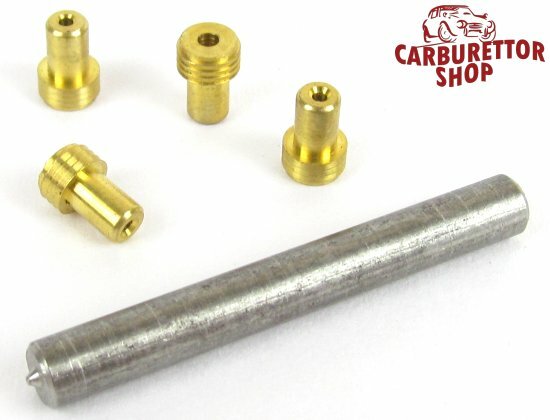 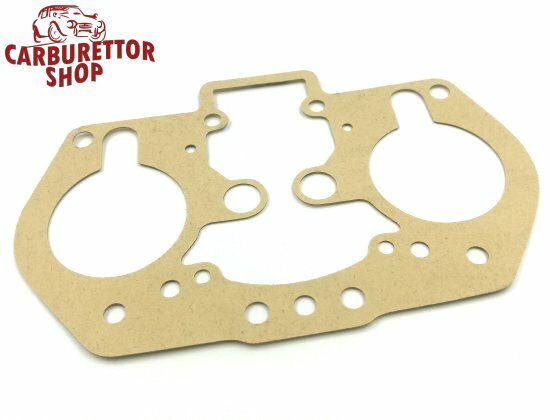 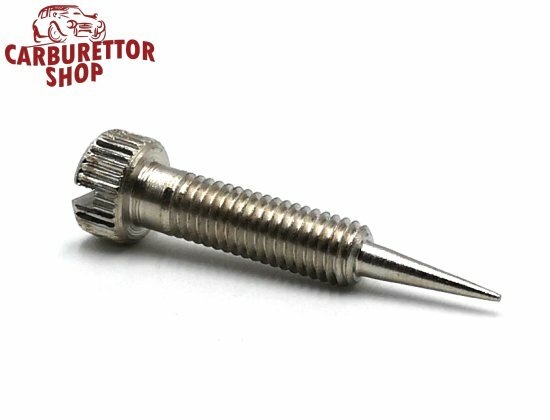 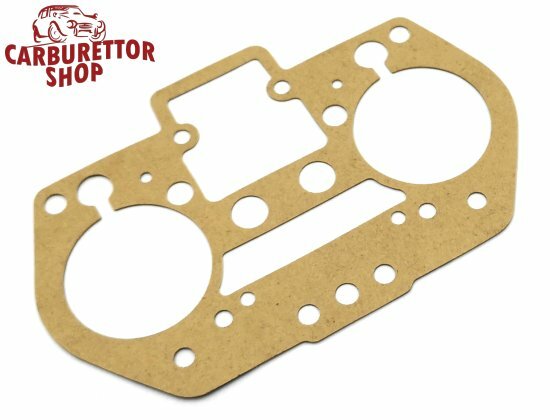 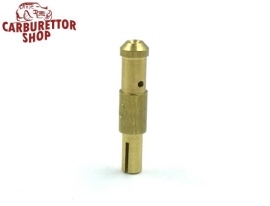 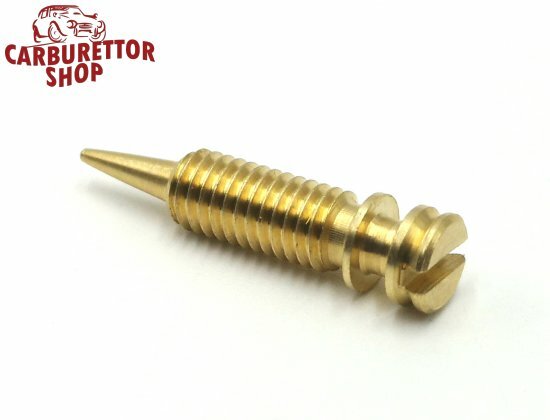 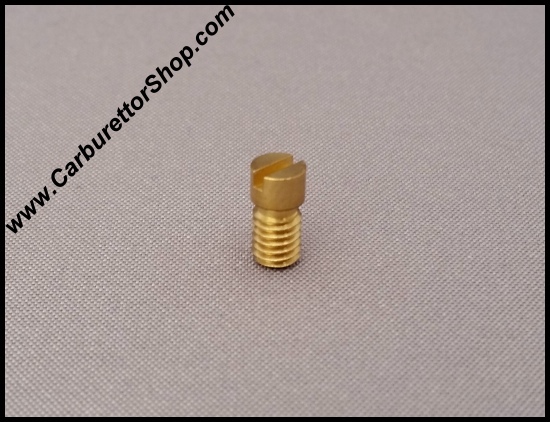 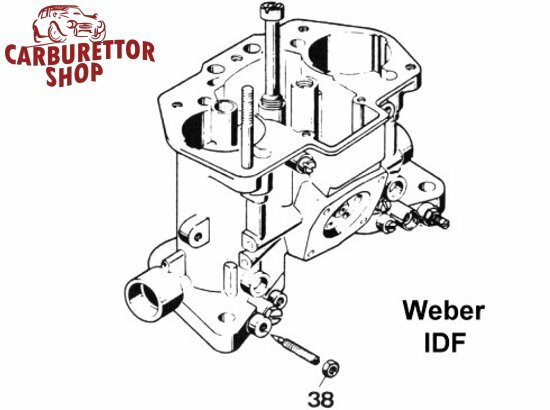 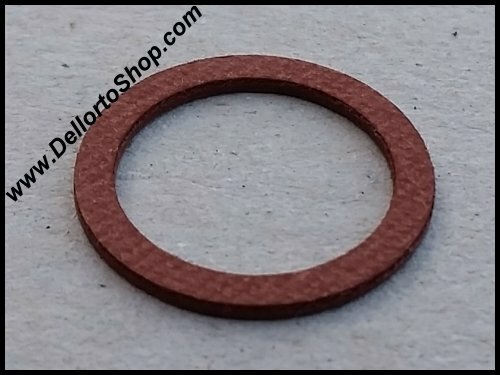 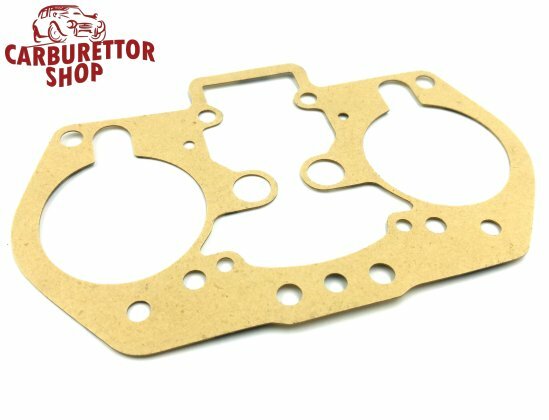 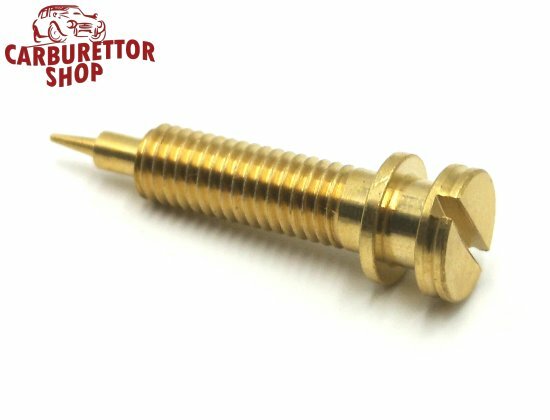 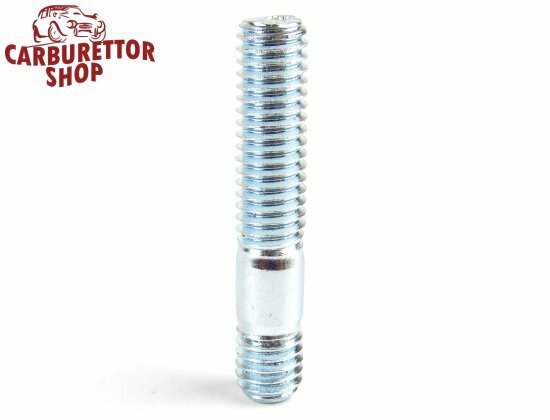 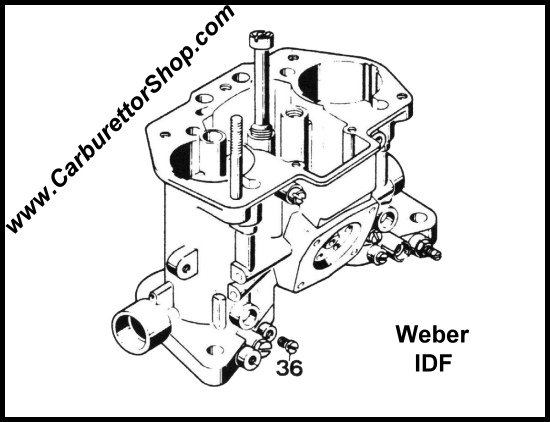 On this page you will find all currently available parts for the Weber IDF series carburetors. 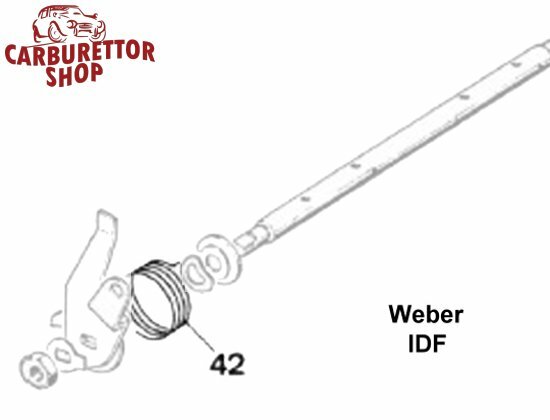 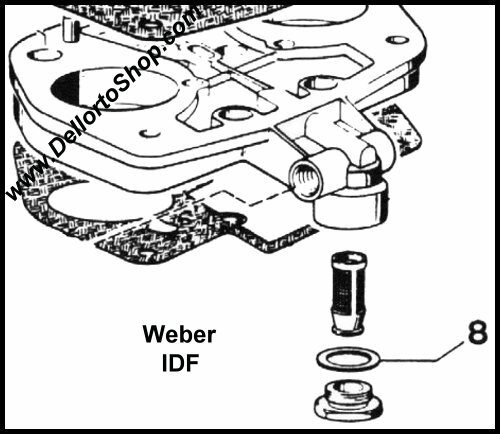 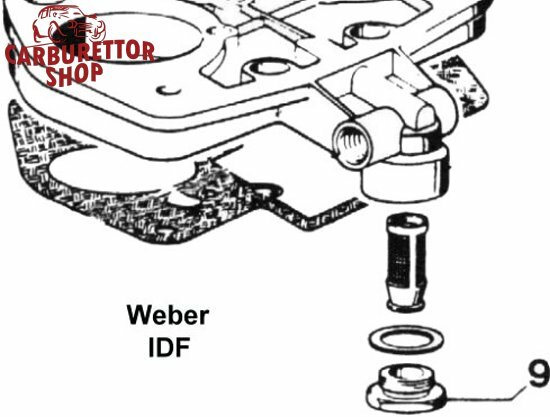 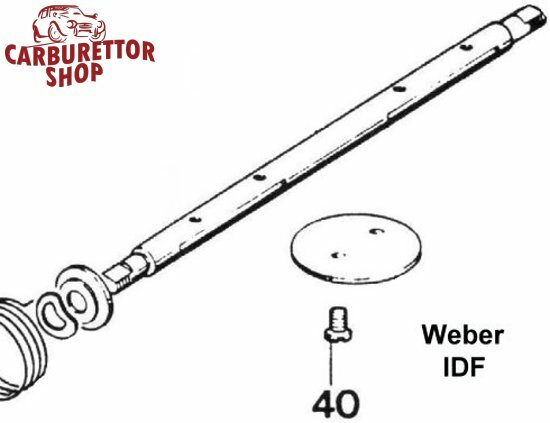 Click HERE for a diagram on setting the float level of the Weber IDF. 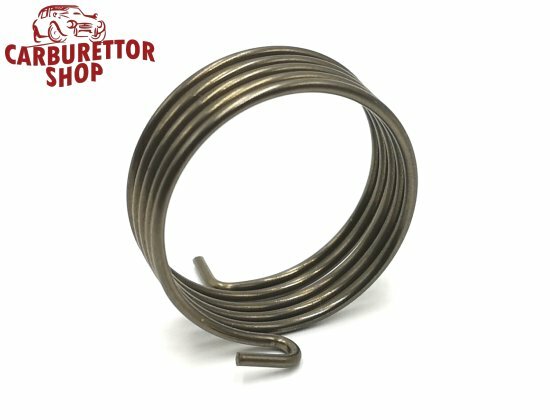 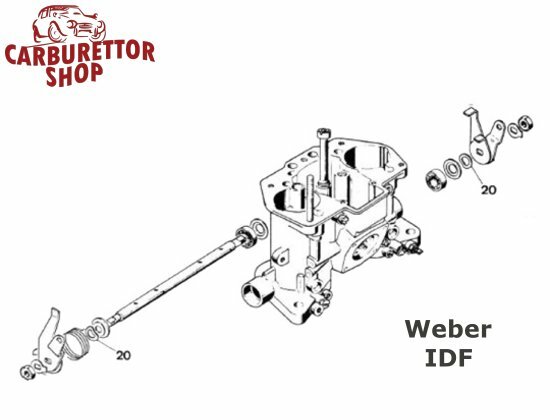 Please click HERE for an exploded view drawing of the Weber IDF range.